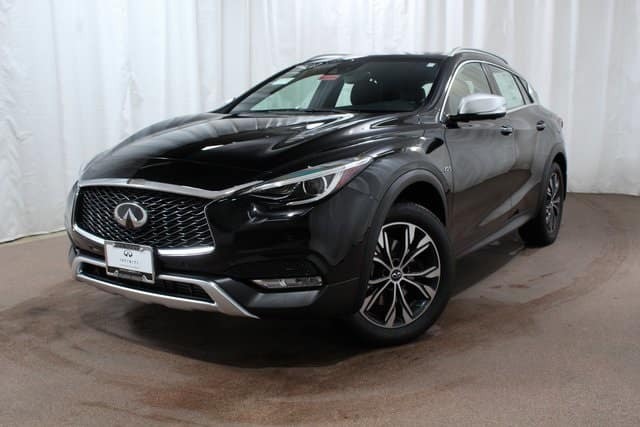 Our inventory of crossover SUVs at Red Noland INFINITI is top-notch and includes our only 2019 INFINITI QX30. Sporting a luxurious interior that INFINITI is known for, the QX30 is the type of rare vehicle that leaves you wanting to drive more. The ESSENTIAL model of the QX30 boasts a premium 10-speaker sound system from Bose®, giving you high quality audio that Bose® is known for on your journeys! You also get standard navigation and a 7-inch touch screen in this QX30, giving you concise step-by-step instructions while also being incredibly user friendly! The QX30 is a great road trip crossover SUV, getting an estimated 30 MPG highway. Plenty of leg room for the rear passengers makes long periods of time in the QX30 amazingly comfortable as well! Cruise control with steering wheel controls and heated front bucket seats will let the driver also travel in comfort. With the weather getting warmer and the thoughts of Spring and Summer fresh in our minds, you will want the perfect vehicle to make your adventures as exciting as possible! The 2019 INFINITI QX30 ESSENTIAL was designed with both the open road and city commute in mind. 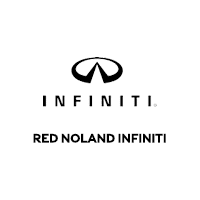 You can experience the unparalleled driving experience it offers today by stopping into Red Noland INFINITI! Let our knowledgeable staff show you the many QX30 features. Then, drive away with the crossover SUV that leads the pack!